Challenge yourself! 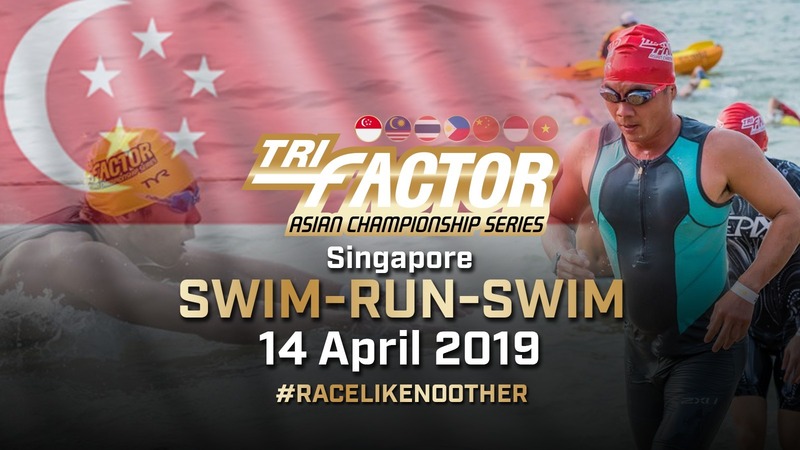 Join our first leg of the TRI-Factor Series, the TRI-Factor Swim & Swim-Run-Swim Challenge. We have distances for all levels of participants regardless if you are newbie or a seasoned open sea swimmer. 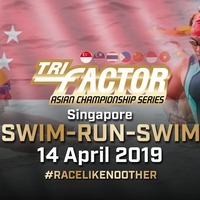 Participants must be aged between 6 to 12 years old as of 31st Dec 2019. Participants must be aged 13 years and above as of 31st Dec 2019.